Matt grew up in the fishing business helping work his fathers charter service on the salmon, steelhead, and brown trout waters of Western New York. He has been a licensed guide for close to a decade and is an organized and professional guide. He is also a very productive fly tier, who pumps out detailed patterns. Matt is a combat veteran and full time staff member at the Hungry Trout fly shop in Wilmington New York on the banks of the famous west branch of the Ausable. Frank is a licensed New York state fishing guide from Carmel, New York. For about the last 20 years he has called The Croton Watershed his home waters, especially the East and West Branches of the Croton River. 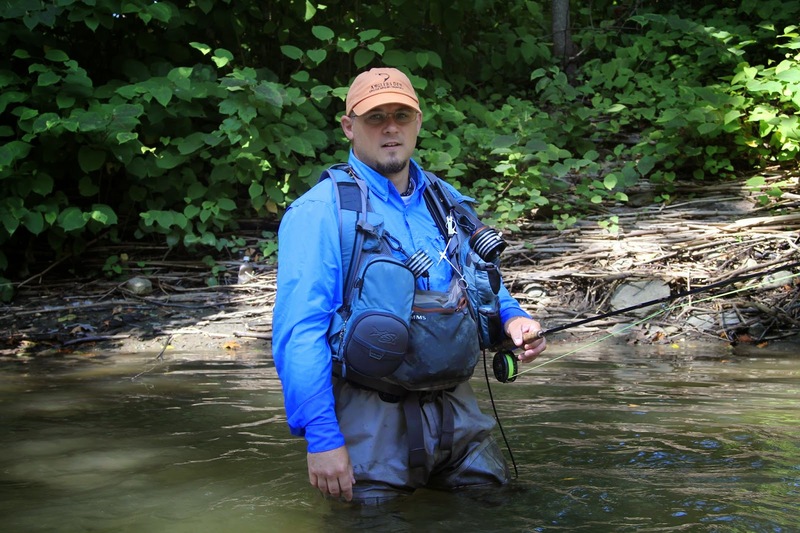 Frank is a guide and fly tier with The Angler's Den fly shop in Pawling, New York. Frank loves to fish for a huge variety of species and is often found chasing trout, salmon, steelhead, carp, stripers, blues, and bass just to name a few. He enjoys traveling around New York and New England, fishing a great deal in fresh or saltwater from the shore or kayak. 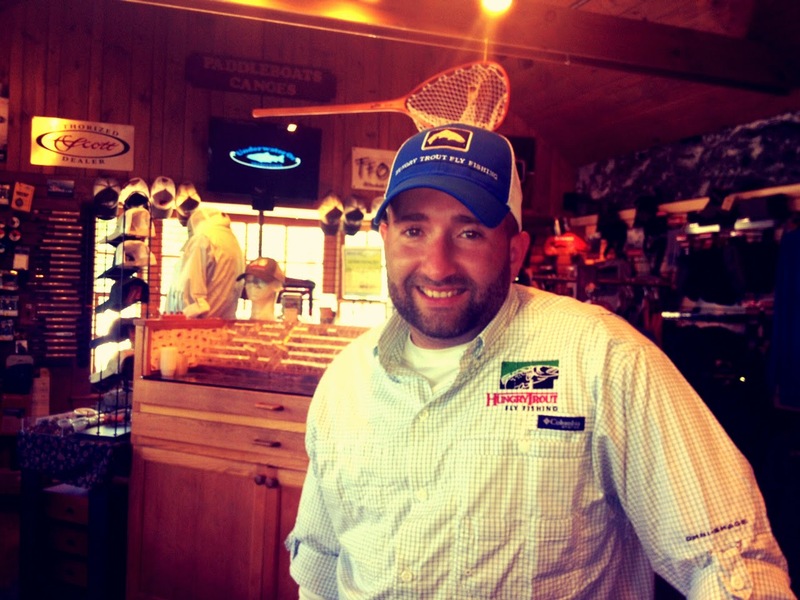 Frank is an active contributor to a variety of fly fishing social media outlets. Recently, Frank has been writing fly fishing articles for Live The Wildlife TV Show’s online magazine, and has been recently added to Hookalip's online magazine as well.